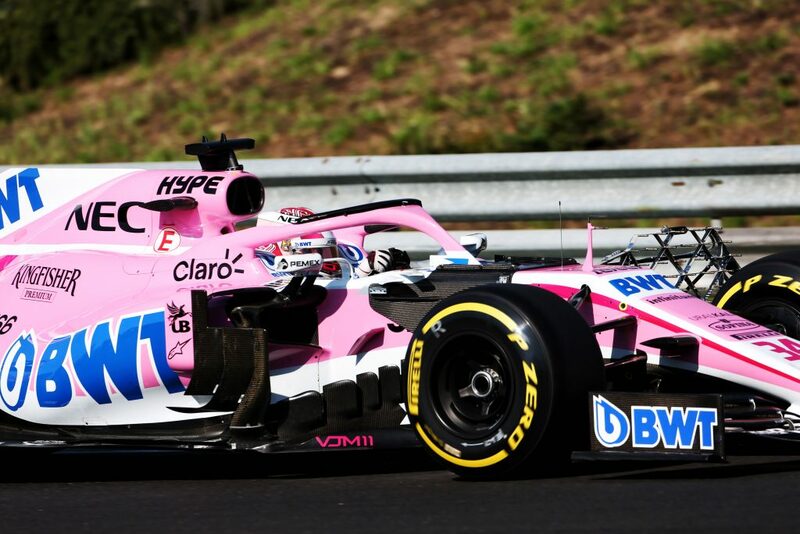 Nicholas Latifi helped the Sahara Force India F1 Team collect data for its 2019-season car during 451km of testing at the Hungaroring today. 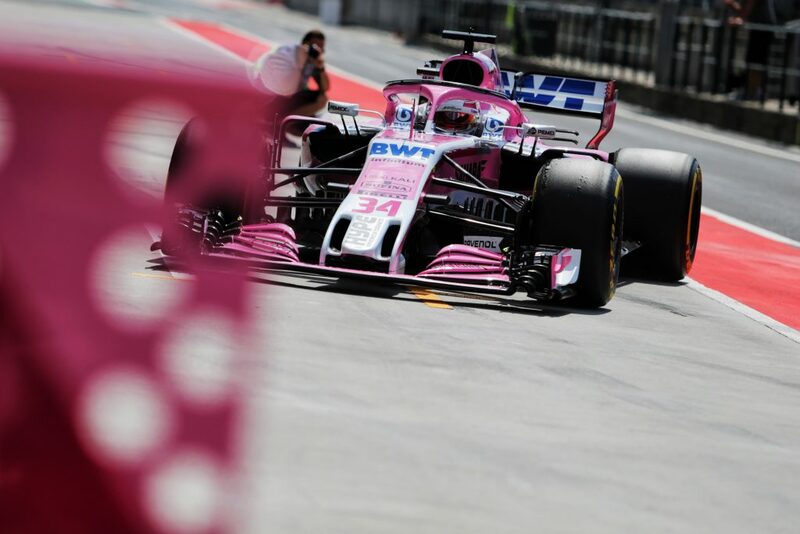 Just over a week after his second Free Practice session of the year at Hockenheim, the Canadian strapped back into the VJM11 car to resume his test and development role at the Formula One in-season test in Budapest, Hungary. 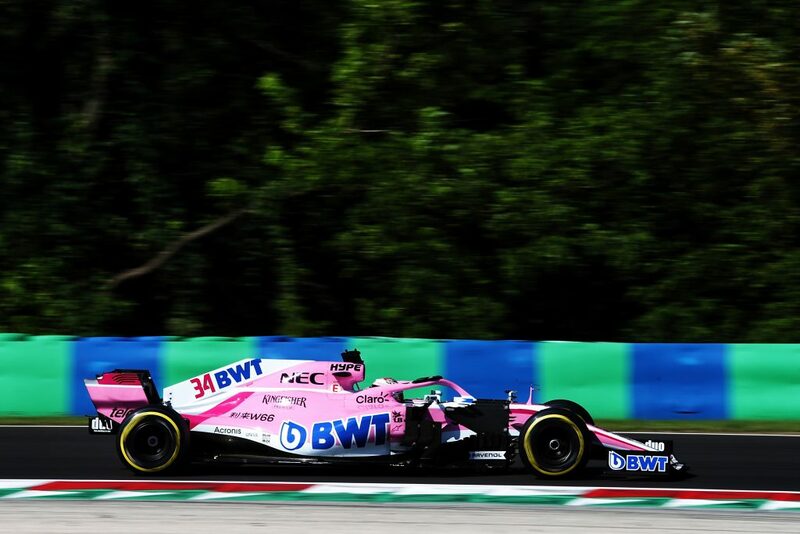 With F1 technical regulations changing next year, Nicholas helped the team collect real-world data to support simulation work being done at the factory. 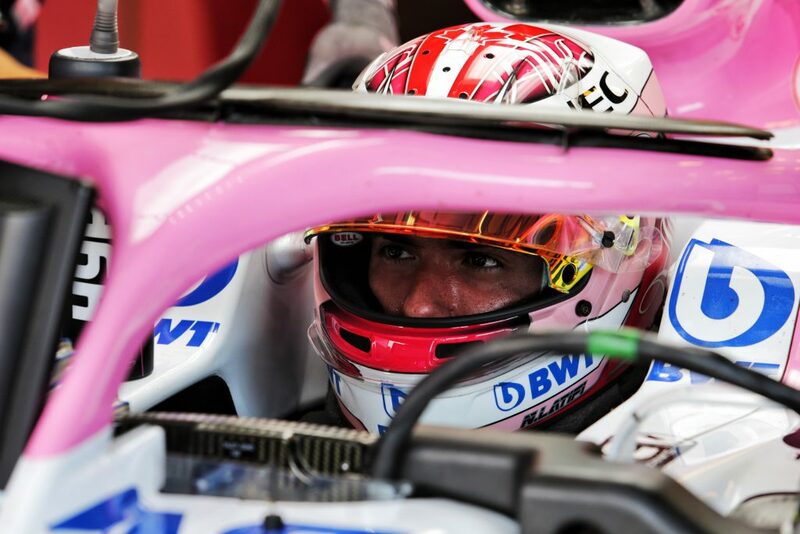 “It has been a very productive day and I was happy to get many more laps behind the wheel, getting more and more confident with each run,” Nicholas said. “The majority of our programme was built around the new aero parts for 2019, based on the new set of regulations for the sport: it was interesting to feel how they worked on the car and to gather data for the team. Tom McCullough, the team’s chief race engineer, said it had been a successful day. 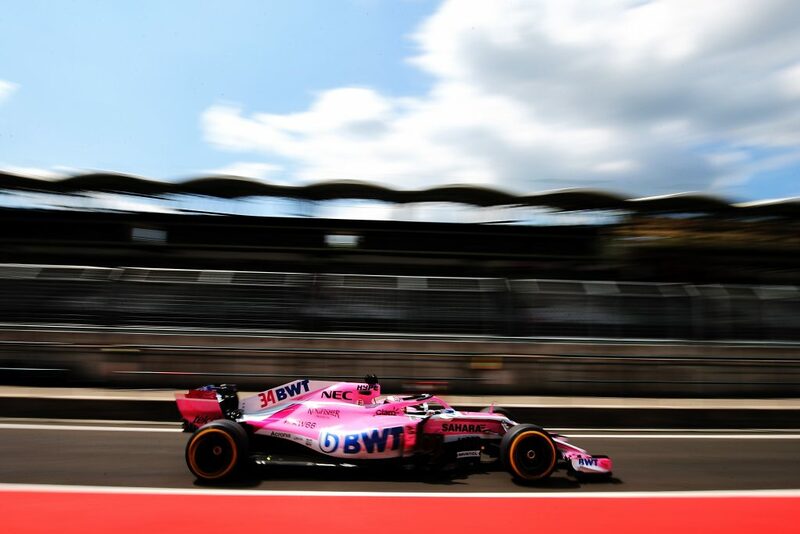 “We managed to get all the aero data we set out to obtain, something that was critical for our 2019 car development. We had a new front wing on the car, alongside other test items and instrumentation. 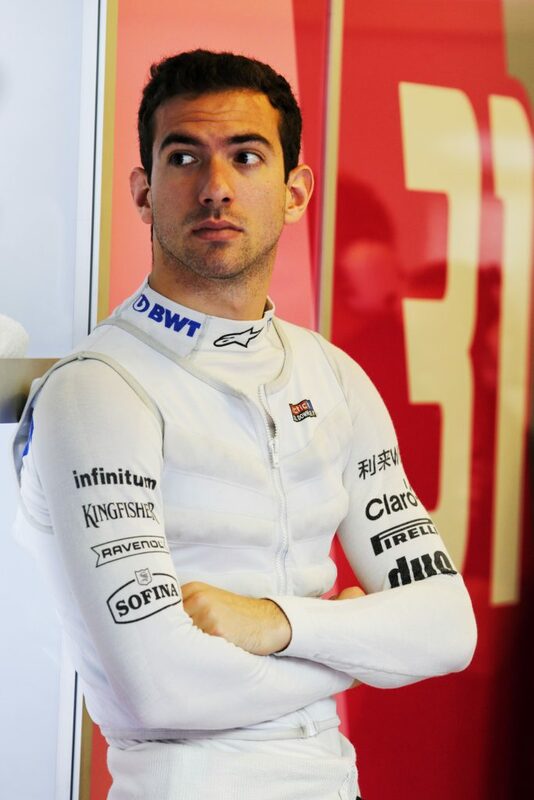 “Nicholas didn’t put a foot wrong all day – he settled straight back into the team and, as it was clear from the previous times he was in the car, he was able to do useful work from the first lap. The heavy rain showers in the afternoon meant we had to cut our programme short, but we still managed a solid 103 laps so we can be satisfied with our work,” he added.